This candle with wood wick offers an exceptional combination of wonderful scent and a unique crackling wooden wick. 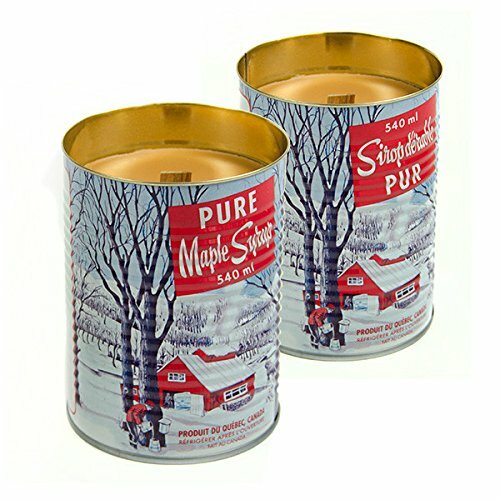 It is 100% natural with a homemade crackling wooden wick and it's hand poured in Canada. If you have any questions about this product by Seracon Products, contact us by completing and submitting the form below. If you are looking for a specif part number, please include it with your message.